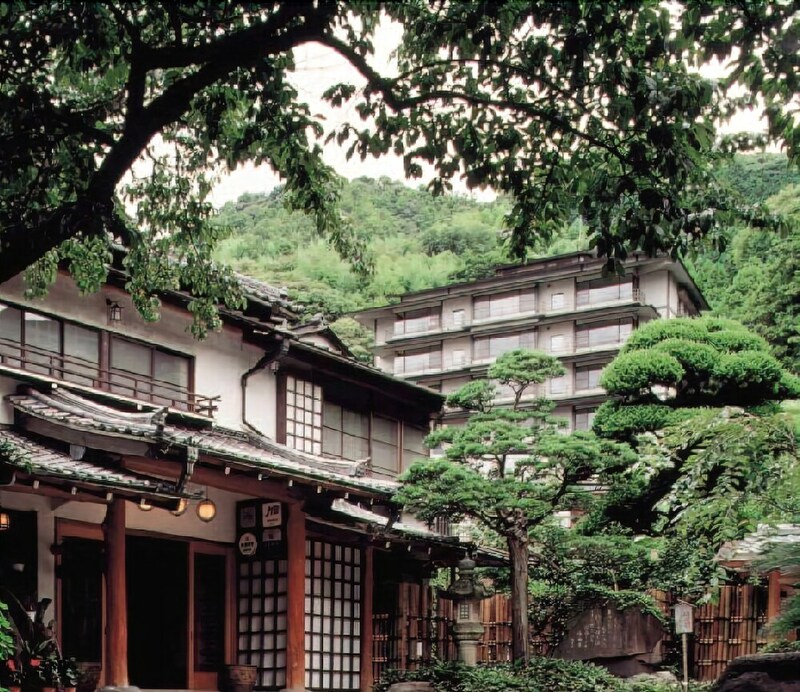 With a stay at Gyokushoen Arai in Izu, you'll be a 1-minute walk from Toi Onsen and 6 minutes by foot from Matsubara Park. 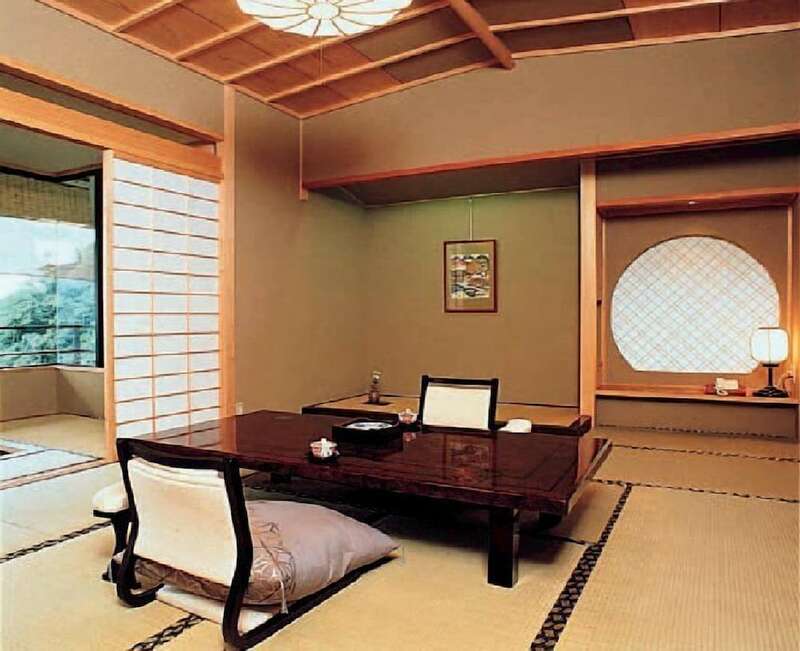 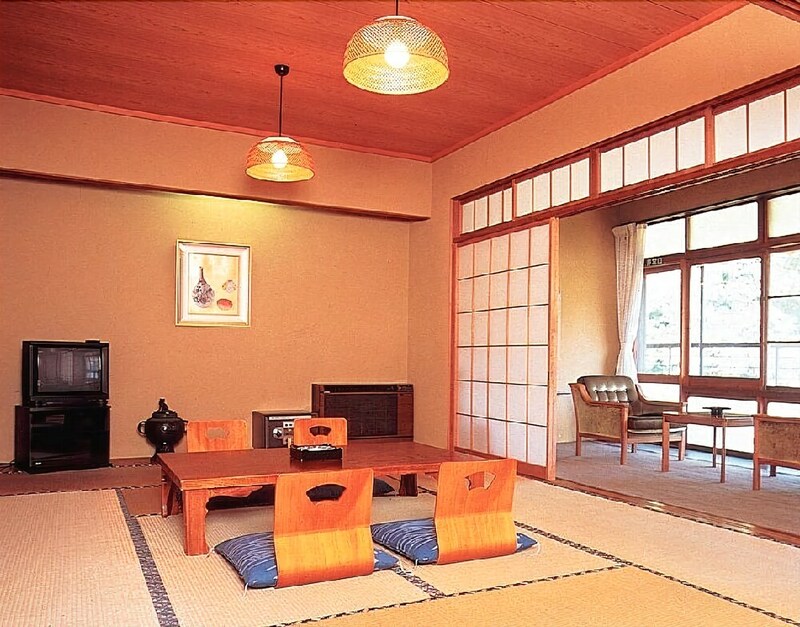 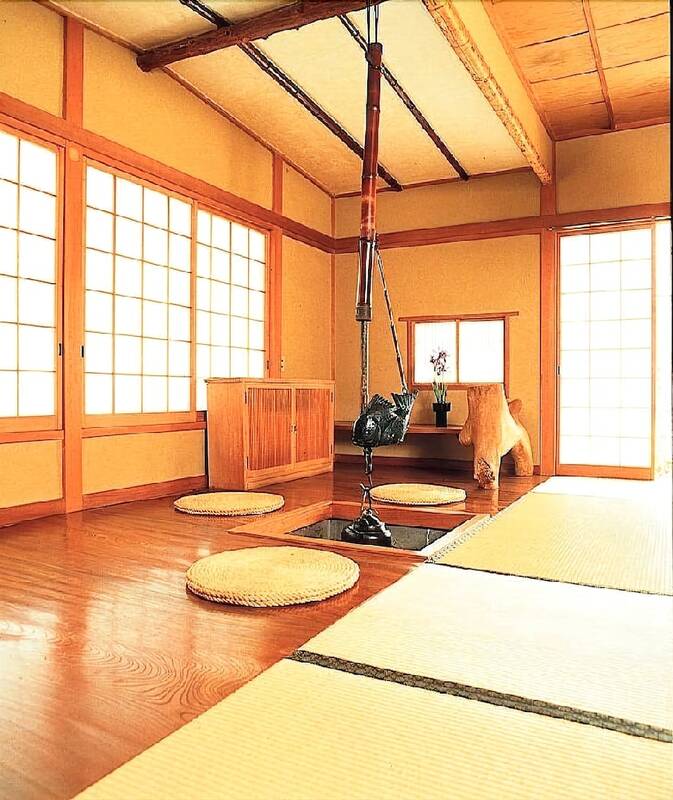 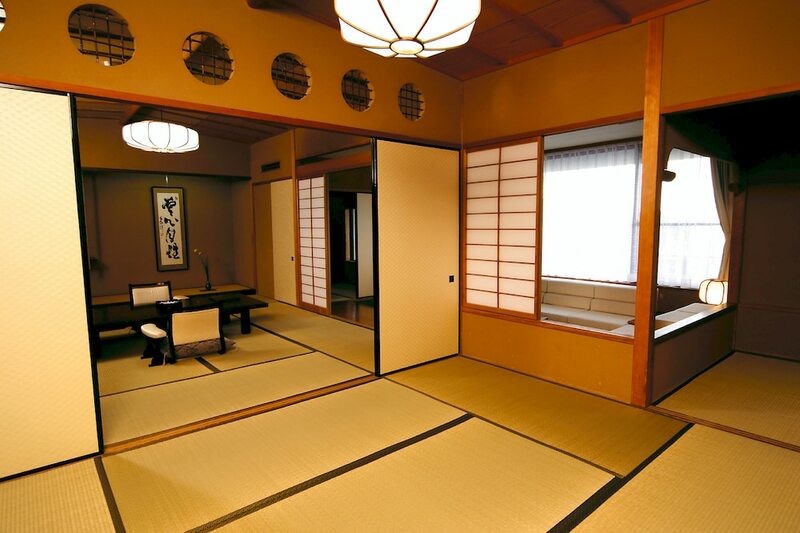 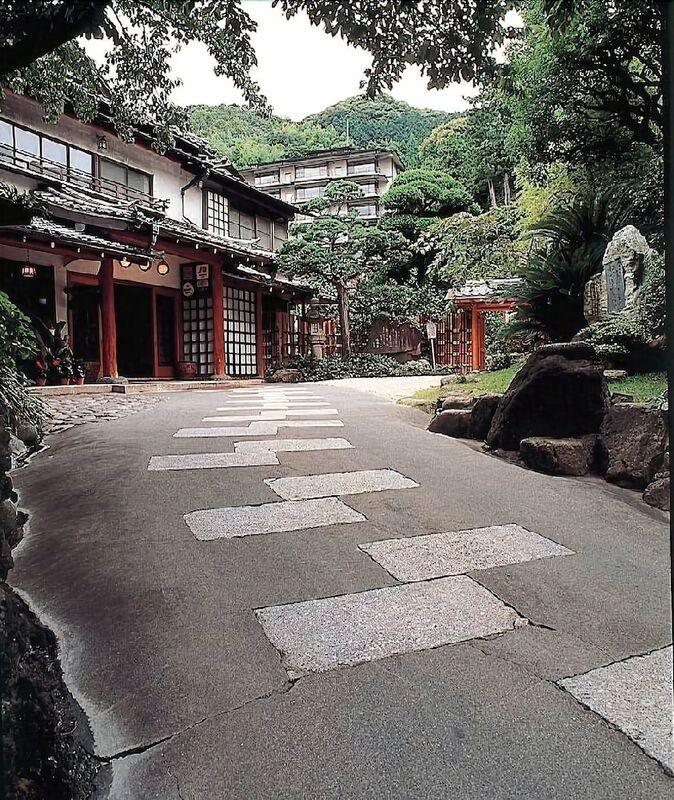 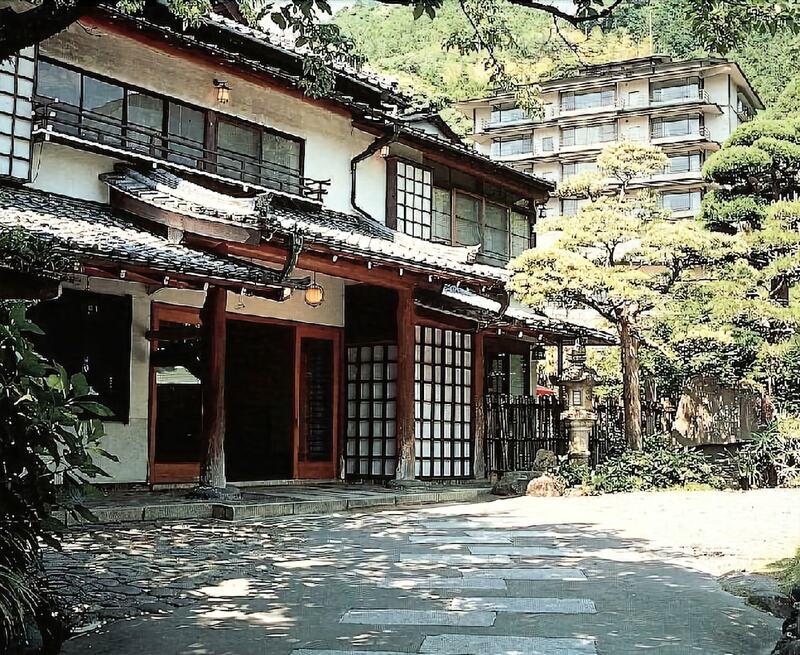 This 4-star ryokan is 0.3 mi (0.5 km) from Toi Beach and 0.4 mi (0.7 km) from Toi Kinzan. 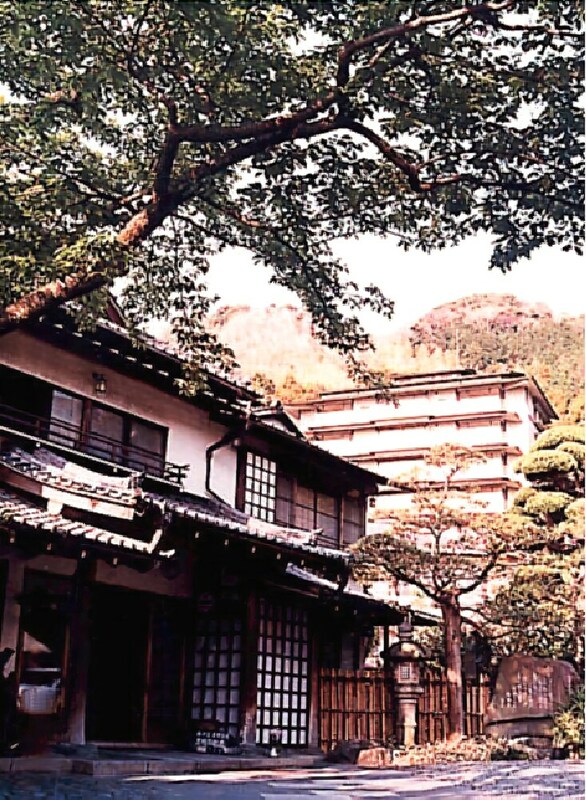 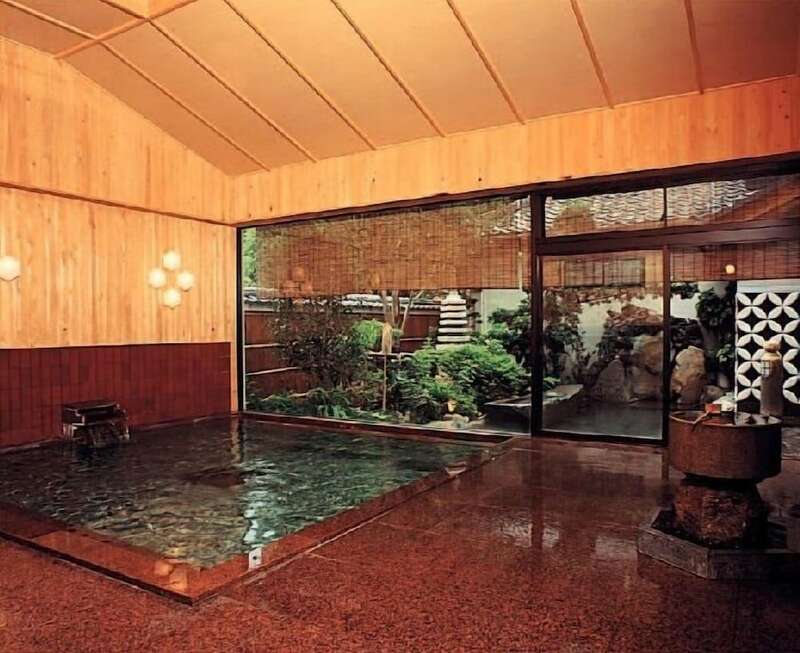 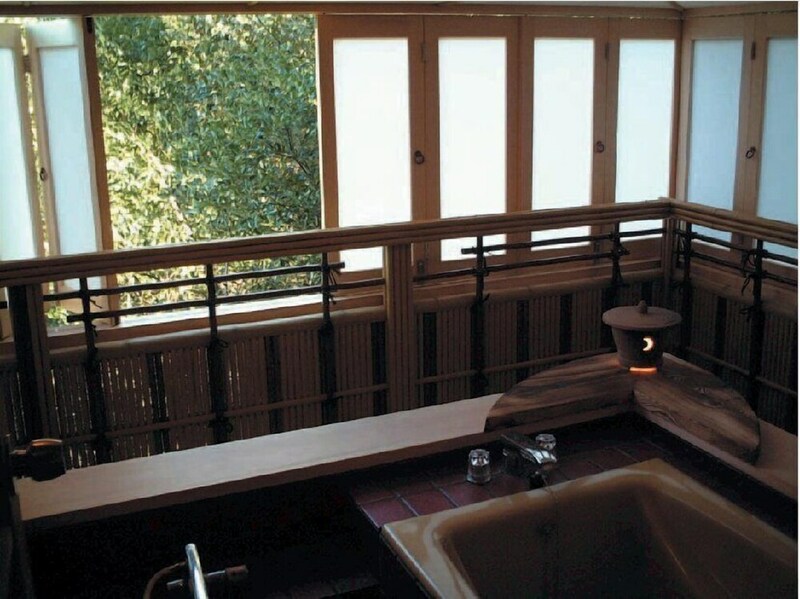 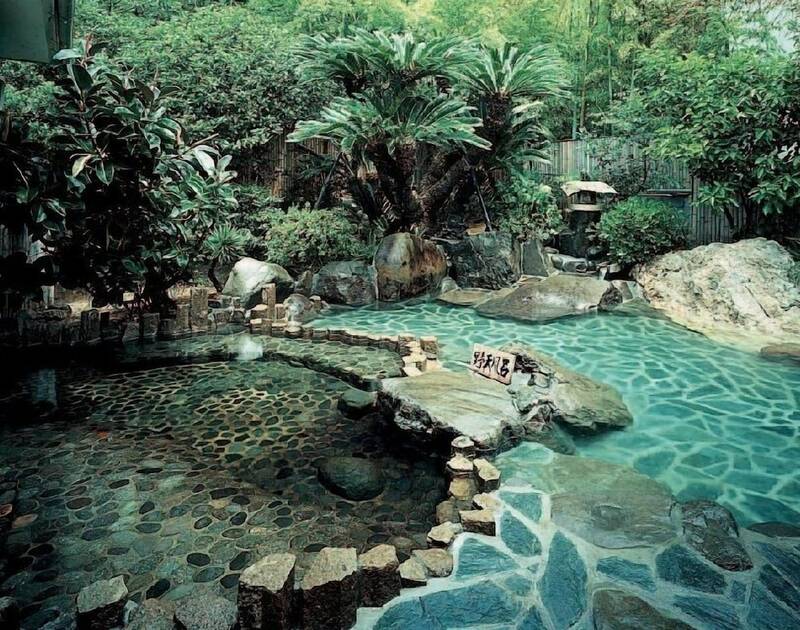 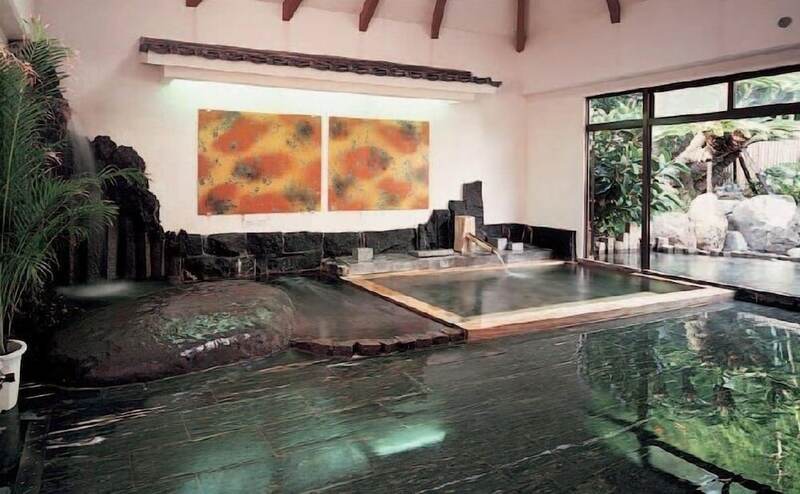 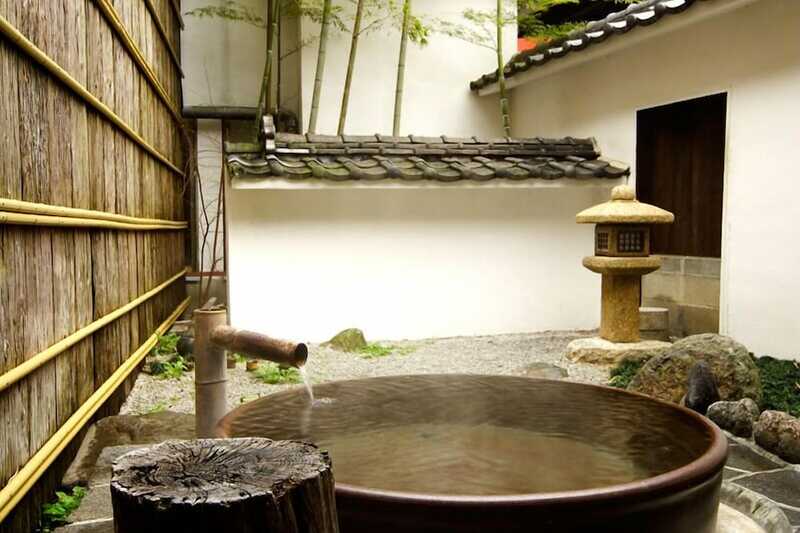 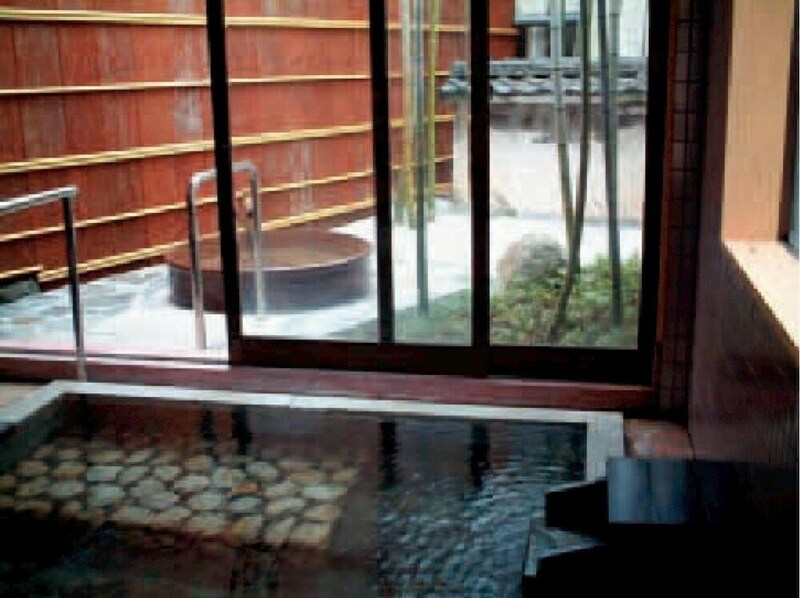 This ryokan features hot springs on site.